KE Arms has brought me on board as Marketing Director after shooting SMM3G 2015 with them. I’m excited to be part of a company with such impressive manufacturing capabilities and quality people. Amongst other things I will be coordinating match sponsorships for the company and shooting events. I got my rifle from KE Arms back in November of 2014. You may notice some differences in parts in some of the photos. 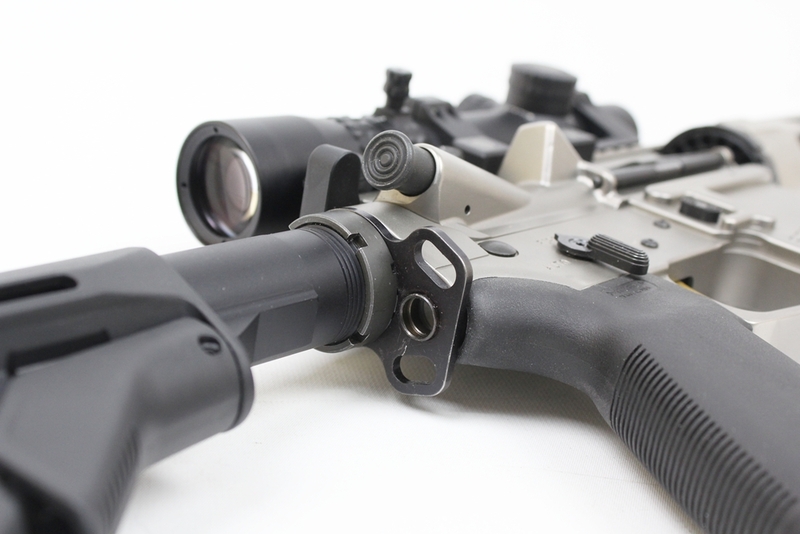 In the months leading up to SMM3G 2015, KE Arms brought several new products to market. I added them to my rifle as they became available. Consequently I did a few different photo sessions. KE’s ability to bring new products to market with such speed is one of the reasons I chose to accept employment with them. 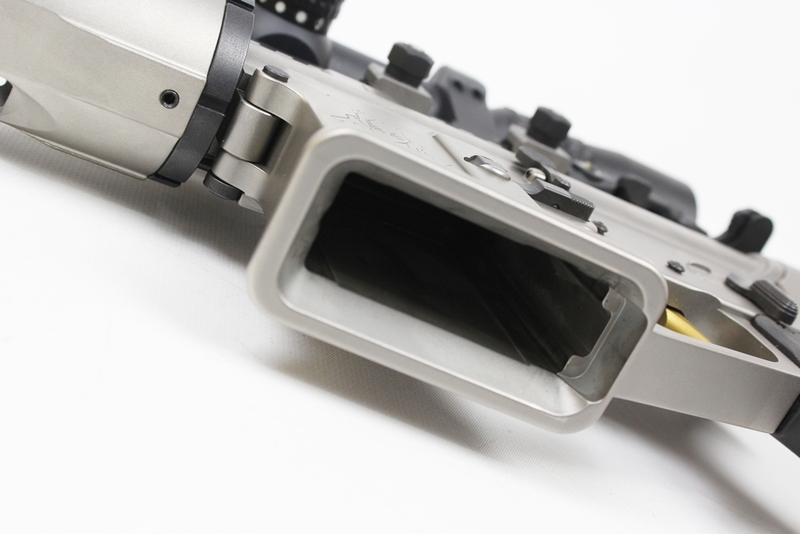 The Flared Mag Well lower makes reloads on the move or under duress much easier. Fumble factor is reduced significantly. 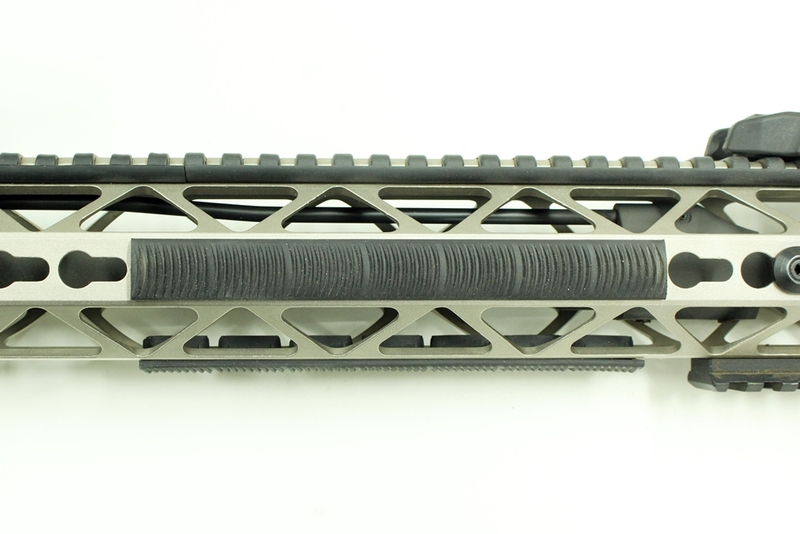 The NP3 coating on the upper and lower simplifies cleaning making it a simple wipe down process. 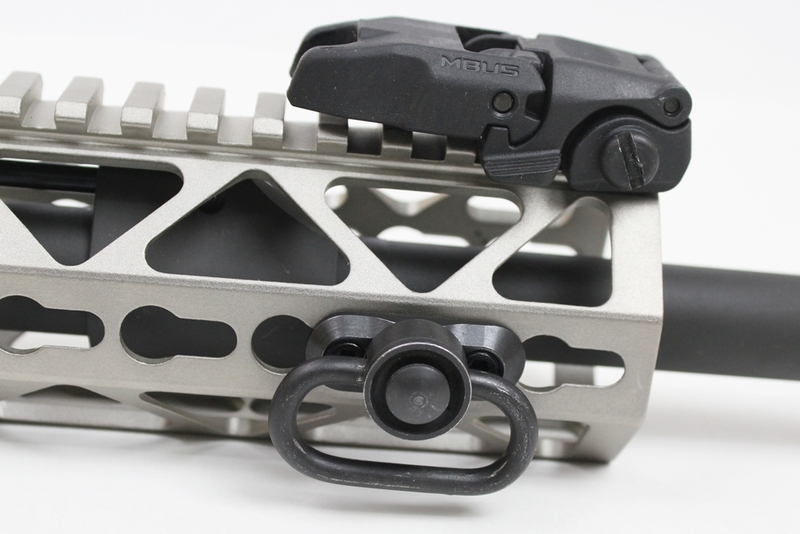 The KE Arms Match Trigger is a crisp 4.5 pounds with short reset. This is one of the products that came on line after I initially received the rifle. The JP Pins and KNS pins pictured in these photos are not required, I simply prefer them as an extra level of security to keep Murphy at bay. KE Arms ambi selector. Another product that came out after my initial build. There are several variations that allow the user to choose the right feel. 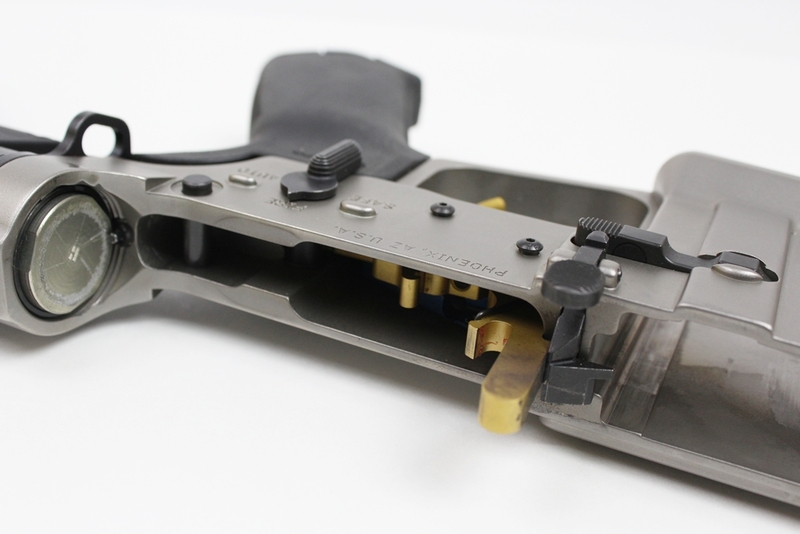 Each selector has a long arm and a short arm that can be configured for left or right handed shooters. 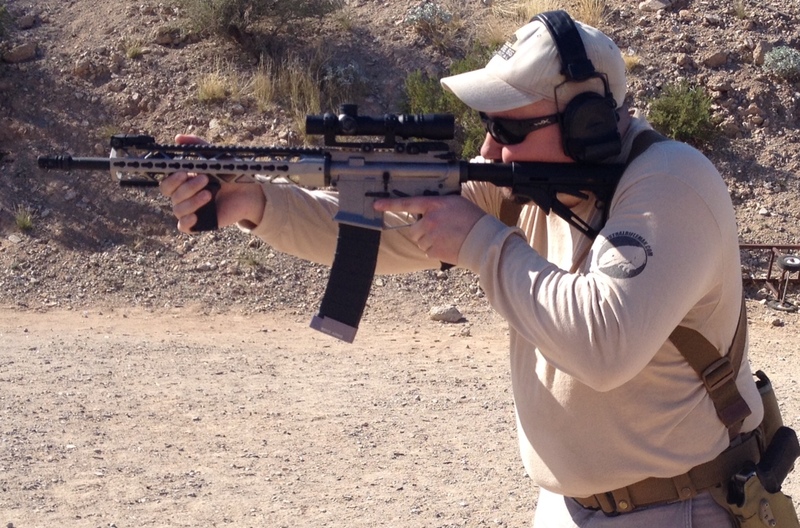 Opposite side showing long arm configured for left handed shooter. 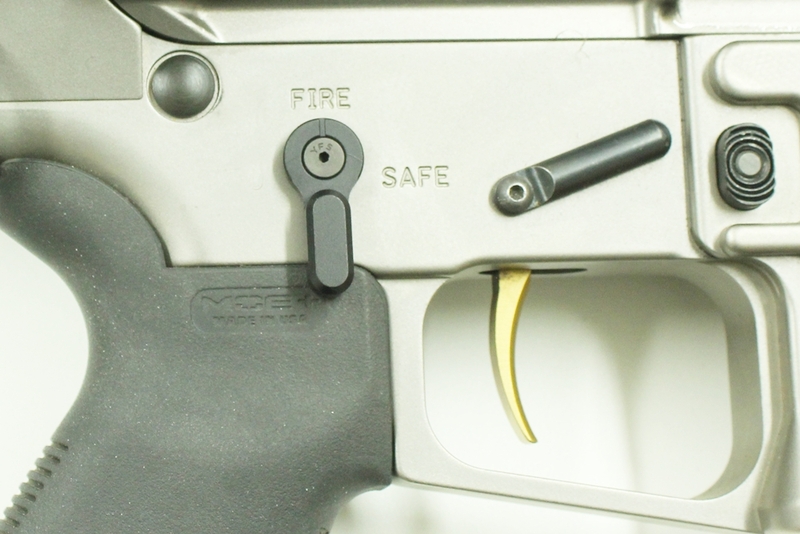 Receiver end plate accepts HK style hooks or QD Swivel. With HK Style hook attached. 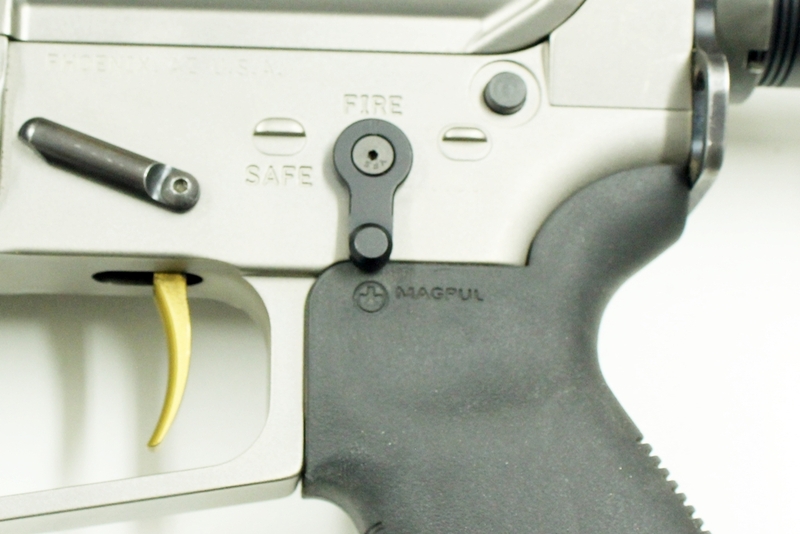 PMAG extensions add +5 rounds on 30 rounders or +6 on 40 rounders. 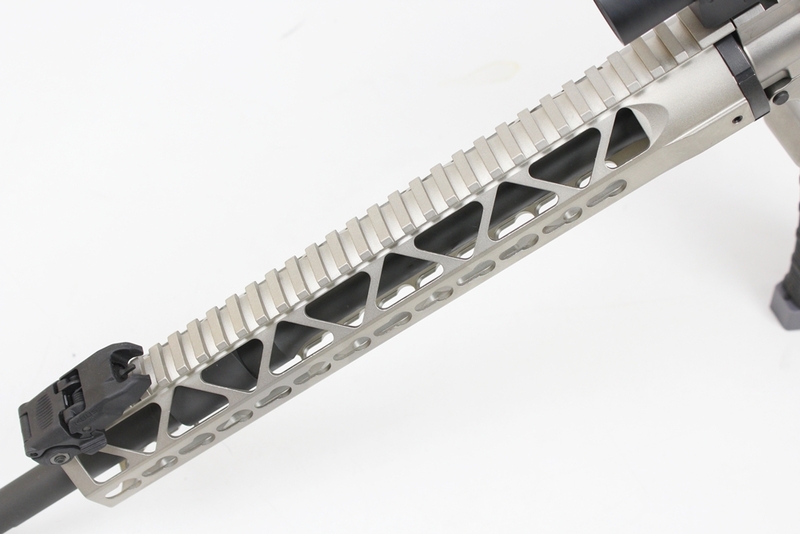 46 round magazines mostly eliminate the need to reload on normal 3 Gun Match stages, but cannot be used in the prone position. 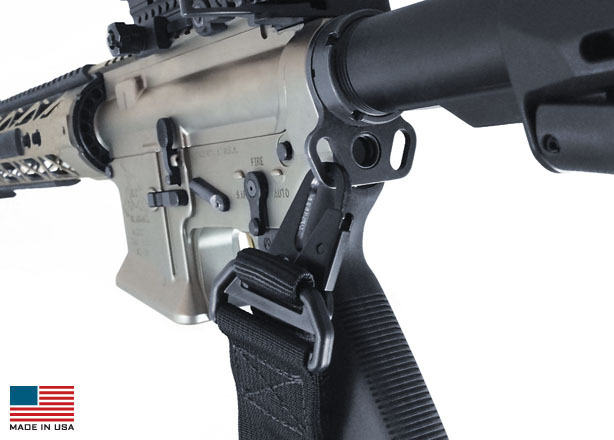 BCM Vertical Fore Grip attached. 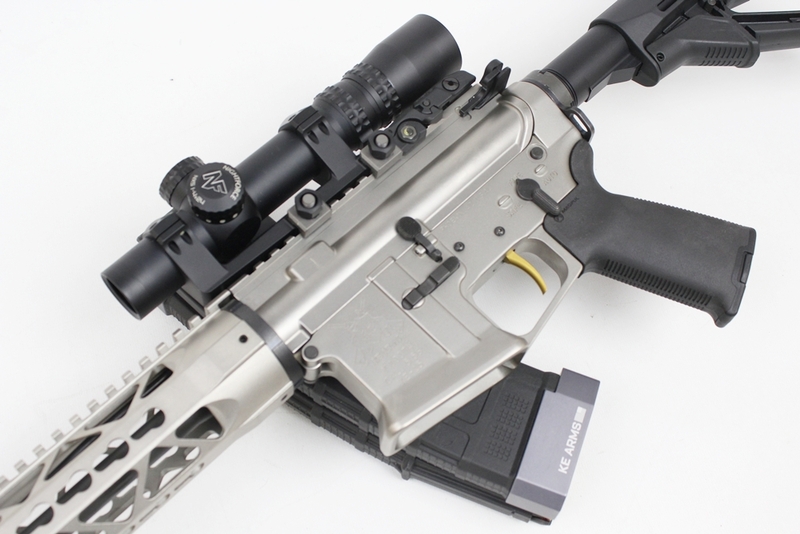 One of the cooler Keymod accessories I have used. Ergo Grip Keymod covers in place. 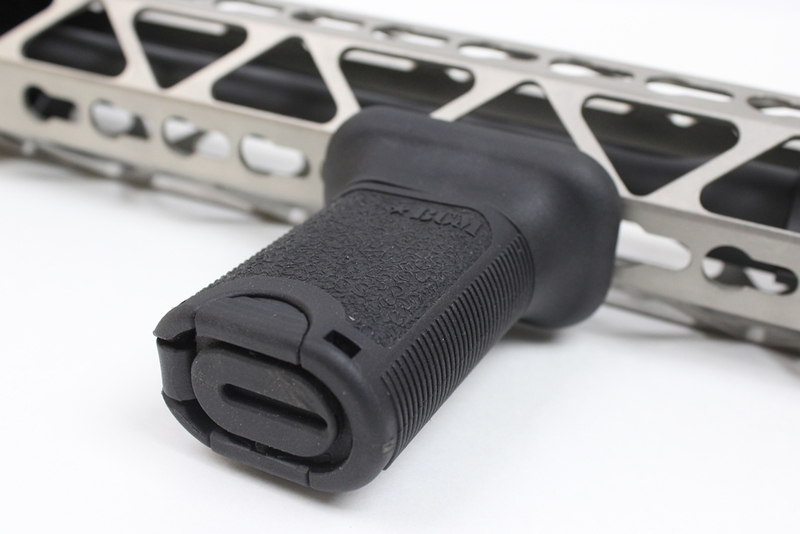 The ergo covers give a nice positive grip and offer some protection to unused section of the handguard. We have a lot more products in development that I look forward to putting into use on the range!